We are an Ofsted registered pre-school, situated in the hall at English Martyrs Church in Reading, offering sessional and full daycare for children aged 2 to 5 years during term time only. 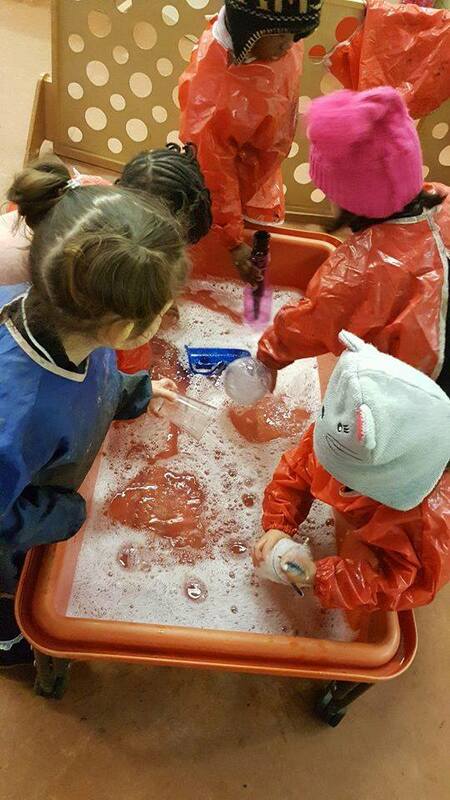 provide an environment where children feel safe and confident to explore the activities around them. For children to feel they can follow their own interests and be curious with the support of a caring and skilled team. We think this website provides a lot of information about our Pre-School, but if you have a specific question that is not covered here, please call or email us.